Today is our anniversary! Happy four years to us. 🙂 Here’s the post I wrote about our wedding with tons of photos if you’re into that kind of thing. And here’s some honeymoon recaps if you’re bored. Paris. The Riveria. Montreux, Switzerland and the Alps. 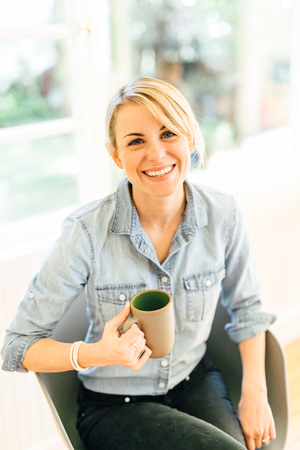 My big advice to those getting married? PLAN AN INCREDIBLE HONEYMOON. Seriously. We literally talk about how amazing our honeymoon was every day and how it was the best money we have ever spent. We got pregnant two months after getting home and our whole world changed forever…the memories we have of newlyweds on our honeymoon still remain some of our very best memories. I still need to get some photos printed from our trip, actually. Just thinking about it makes me want to get back over there — I miss Europe! Anyway, sorry I got off on a tangent there. I went down a rabbit hole this morning looking at wedding photos and just wanted to share. But hey! Look! 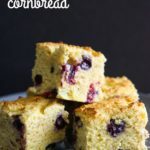 Blueberry cornbread for Memorial Day weekend! It’s all happening. My mom mentioned getting the most incredible blueberry cornbread at her local farmers market a few weeks ago and ever since then I haven’t been able to get it out of my mind. 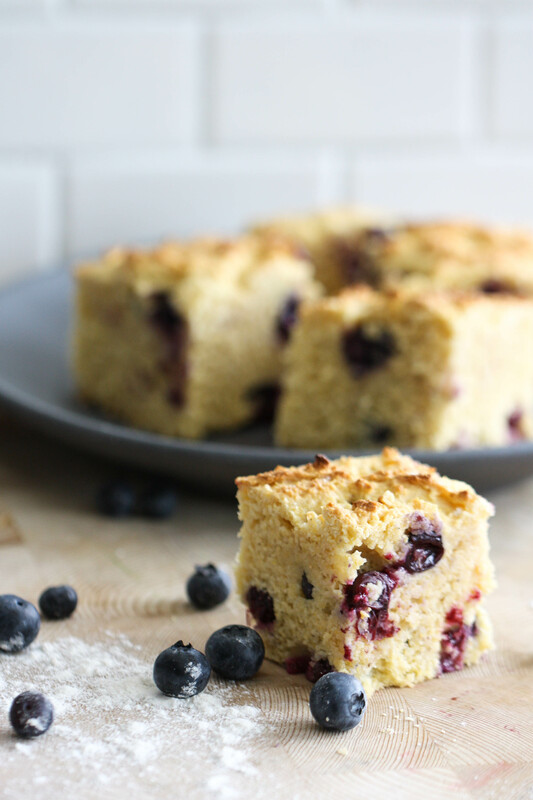 I love blueberries and I love cornbread so I knew it would be a match made in heaven…and it was. Obviously. This looks like it should be a sweeter cornbread — growing up in the South we used to say the sweet type of cornbread was “yankee cornbread” versus the type made in a cast iron skillet that I grew up on. 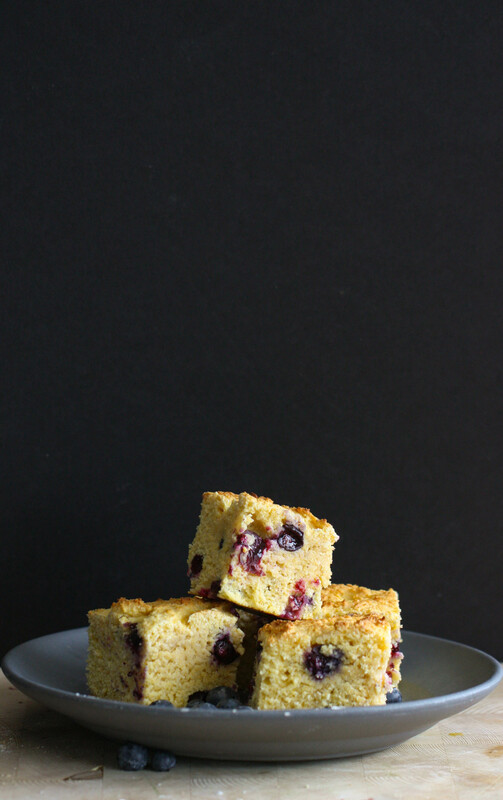 This blueberry cornbread is not overwhelmingly sweet at all except for the pop of sweetness that the berries lend. When I made this, we had it alongside a chicken dish and it was a great touch. 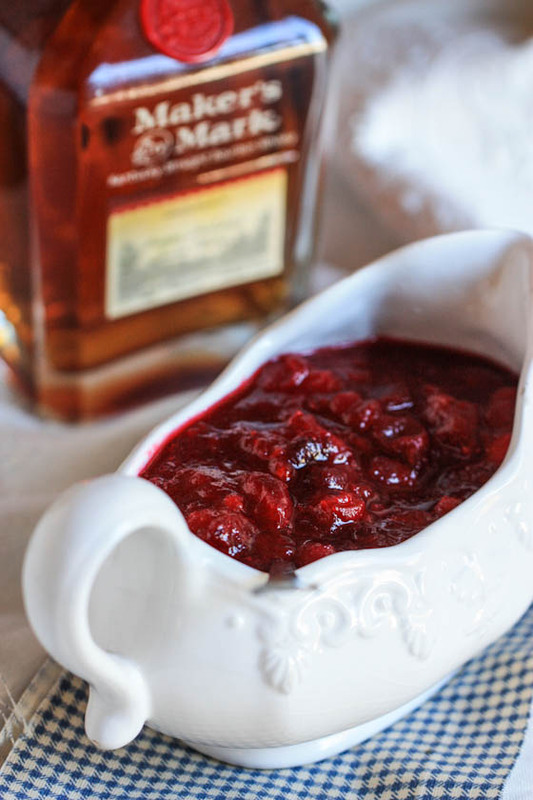 Bring it to a barbecue this weekend and you’ll be everyone’s best friend. My next move is turning this cornbread recipe into corn waffles because I think that would just be divine. We served this cornbread with lots of honey butter! I think it’s best after its been sitting for about an hour, so I would plan to make this in the morning to have with dinner. Either way, you’re set. Preheat oven to 375 and spray a square baking dish with nonstick spray (or use butter). In a large bowl, mix together the dry ingredients. In another, smaller, bowl, whisk together the milk, melted butter and honey. Pour the wet ingredients into the dry ingredients and mix until JUST combined - then fold in the berries. Spread the mixture into your prepared pan and bake for 25-30 minutes until golden. I prefer this cornbread after it has had some time to rest a bit --- a few hours after it's baked. Of course if you can't wait it's totally fine and delicious right away but I do find the flavor improves as it sits. This looks so good! 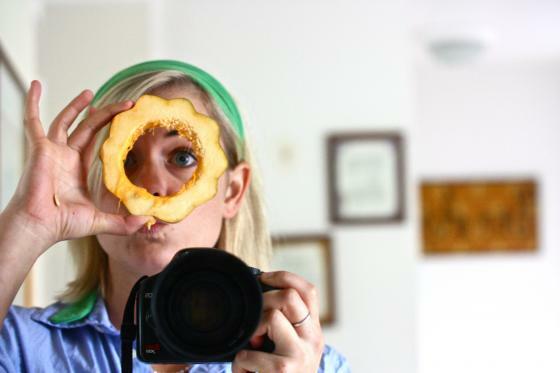 I will definitely be making this one soon. 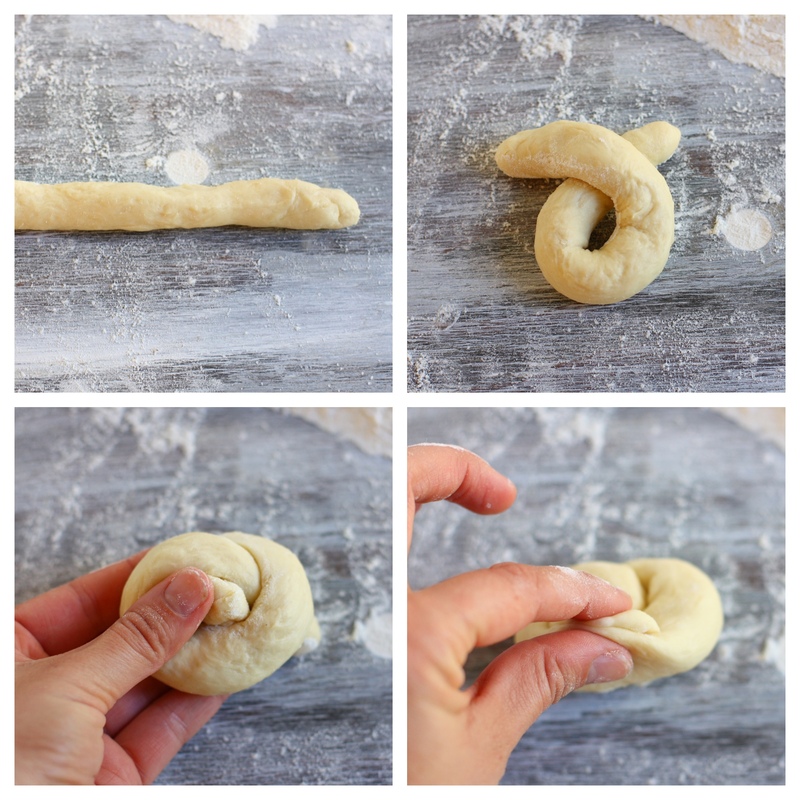 I’m literally making this right now! 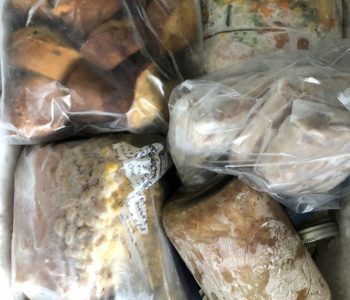 Was planning on using a box mix cornbread to go with pulled BBQ chicken tonight – but this sounds much better! There’s no egg listed in the recipe – that’s right, right?? Cornbread is the best, isn’t it? I can’t wait to get my hands on some soon! Love adding blueberries to it- I’ve never seen that done before! I never would have thought to put the two together, but this sounds so delicious. My son LOVES blueberries and cornbread so this will be perfect. Happy Anniversary by the way! I wholeheartedly agree about the honeymoon. We had almost no money when we got married 8 years ago and we spent all of our gift money going to France, Spain, and Switzerland for 15 days. It may have been foolish, but I firmly believe the only money you’ll spend that will pay you back for decades is on travel. That honeymoon I will remember on my deathbed…. Happy anniversary! This looks so good! Happy anniversary! My husband and I also had a wonderful honeymoon… we road tripped around Mexico, and we also talk about it all the time. It’s $ well spent! I’ve been reading your log for a very long time and remember when you met Adam and your marriage. Happy anniversary! 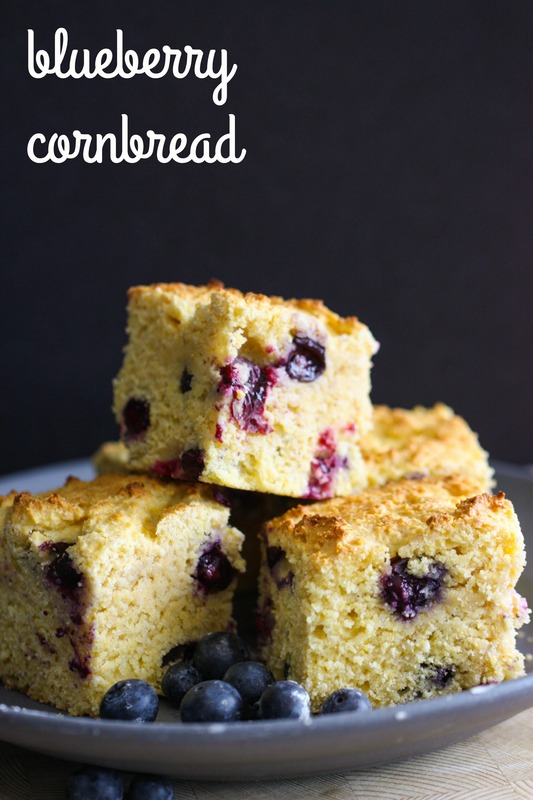 I’ve been adding blueberries (and sometimes chocolate chips) to my cornbread for years. Always so good. However, I’ve never made cornbread from scratch, always a mix that I add to. I look forward to trying this! Hi Jenna, we had this tonight and it was FANTASTIC! Thank you!